Did you know that the 7 April is ‘unofficially’ known as National Beer Day in the USA. On this day in 1933 President Roosevelt took the first steps to end prohibition and after a 13 year dry spell allow beer drinkers to once again legally purchase beer. 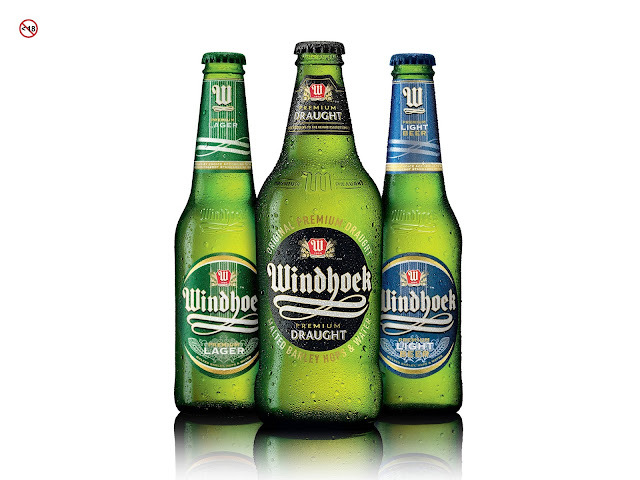 An unofficial beer day is a great reason for Windhoek fans to relax and celebrate with a ‘cold one’. 2. Beer is one of the world's oldest prepared beverages, possibly dating back to the early Neolithic or 9500 BC. 3. Windhoek still brews its beer according to a 500 year old brewing tradition.Reinheitsgebot is often referred to as the Germany Beer Purity Law and stipulates that only barley, hops and water are to be used in the brewing of beer. 4. The Ancient Egyptians built the pyramids under the influence. According to Patrick McGovern, an archaeologist from the University of Pennsylvania, workers at Giza received about four liters of beer a day.